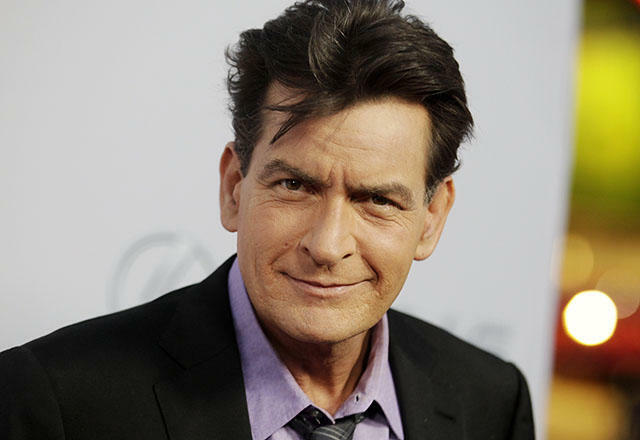 Charlie Sheen is a famous American actor, born in 1965, in New York. He became famous after successful movies as Wall Street, Platoon, Young Guns, Major League, and popular TV show Two and a Half Men. In the year 2015, he publicly stated that he was HIV positive and that his diagnosis occurred four years earlier. Here are ten interesting and not so well-known facts we found out about this actor. 1. 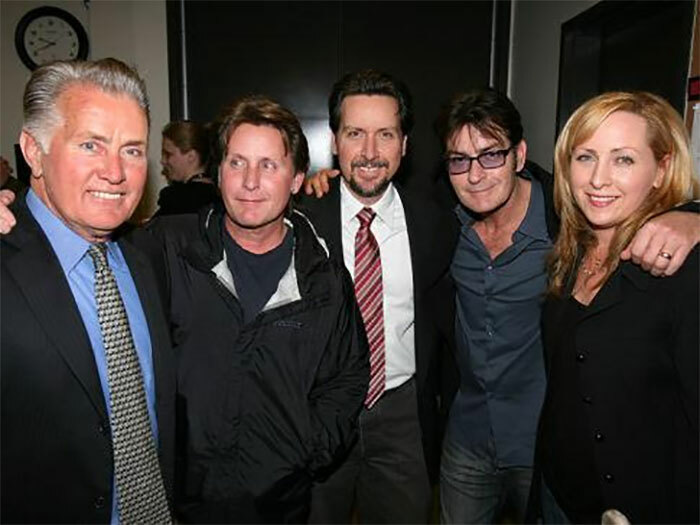 Did you know that his name actually isn’t Charlie Sheen? When the actor was born on September 3rd, 1965 he was originally given the name Carlos Irwin Estévez. 2. He grew up in a fairly religious household. His father was known to be a devout Christian while his mother was considered to be a strict Southern Baptist. He had three siblings: two older brothers, Emilio and Ramon, and a little sister, Renée. 3. 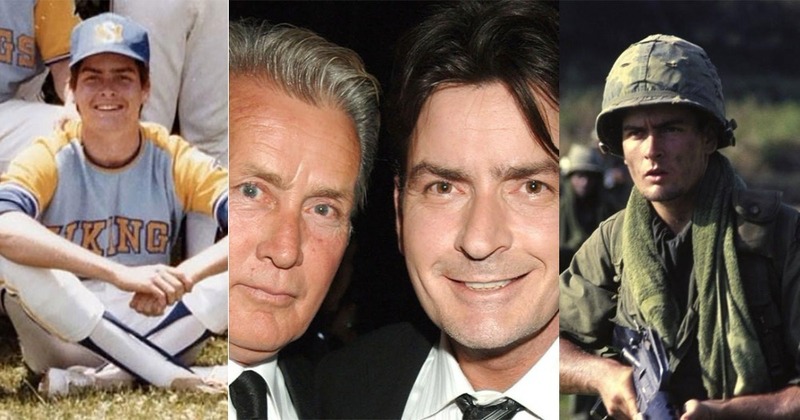 Speaking of family, Charlie is the son of actor Martin Sheen. 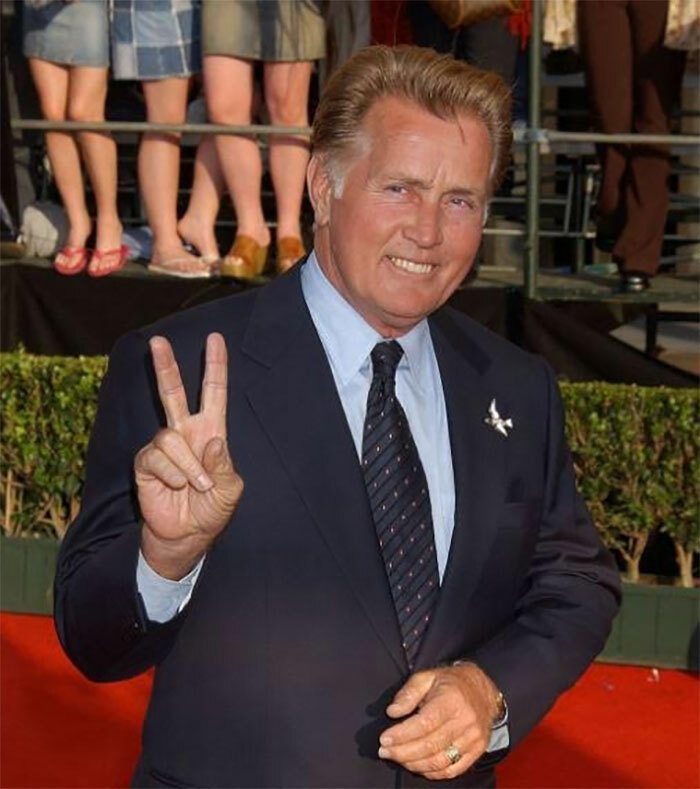 Martin was born as Ramon Antonio Gerardo Estévez but later changed his name to Martin Sheen in order to get roles. All four of his kids are in the acting industry. 4. Charlie showed interest in acting at an early age. In fact , e used to make amateur Super 8 films with his brother and friends. 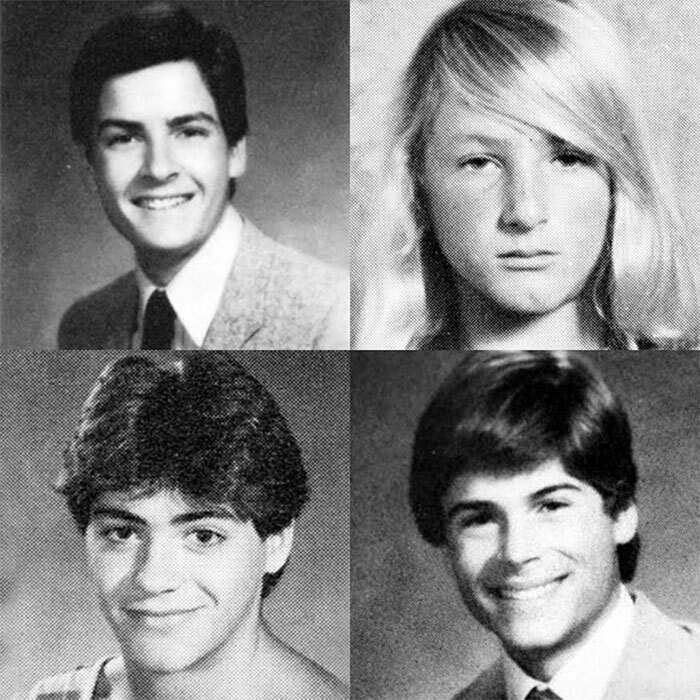 Some of his friends include Robert Downey Jr., Sean Penn, and Rob Lowe! Yep, these three guys were buddies at an early age.